Strong, nurturing communities that are supportive of families can get involved and play a role in preventing child abuse and neglect and promoting child and family well-being. 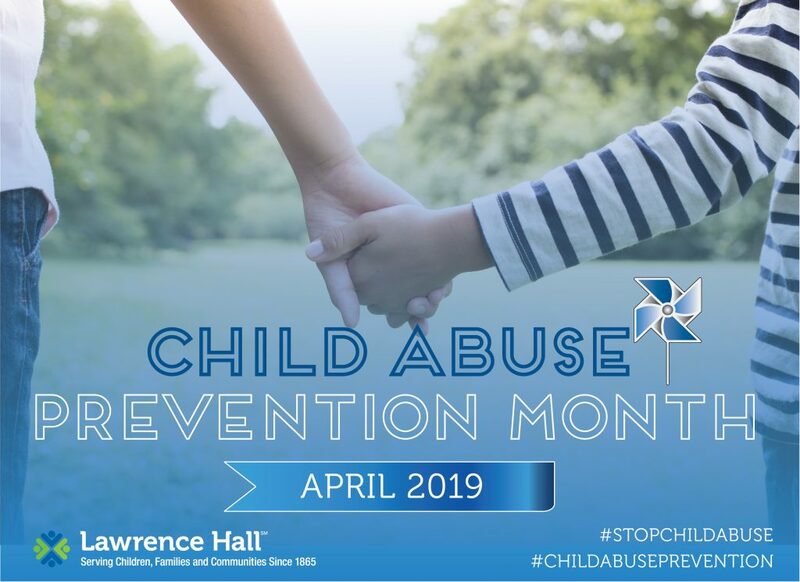 Join the Lawrence Hall staff as we rededicate ourselves to being supportive of families, and continue to play an active role in preventing child abuse and neglect as well as taking positive action to promote child and family well-being. Learn more about recognizing the signs of Child Abuse & Neglect here.